Before we dive into the content below, let's do quick overview of what Tableau Desktop is. With Tableau Desktop, you can connect to a variety of data sources and start visualising data. Prefer to learn in a classroom environment? 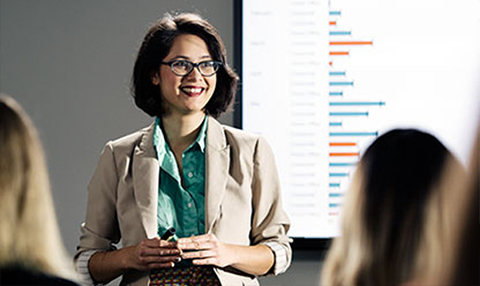 Our instructor-led in-person and virtual classes will get you ramped up on Tableau quickly. We suggest starting with Desktop I: Fundamentals. If you're having trouble getting your data into Tableau Desktop, you may need to do some data prep before it's ready for analysis. Use Tableau Prep to combine, clean or shape your data, then output it to Tableau Desktop for analysis. 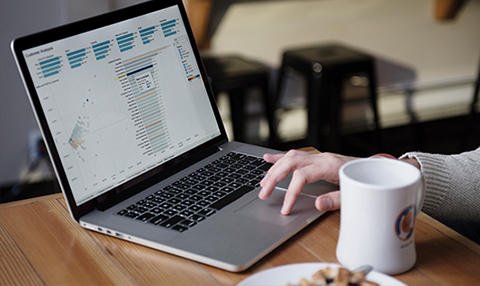 The flexible, visual experience of Tableau Prep gives you a deeper understanding of your data. It makes common yet complex tasks like joins, unions, pivots and aggregations simple and visual. With your Creator licence, you get access to Tableau Prep. Now that you've connected to data, it’s time to start building a data visualisation (viz for short) in Tableau so you can see your data up close. Hone in on what data is important to you by sorting, grouping and filtering your data visualisation. Getting your location data on a map is easy as dragging and dropping. Learn how to see your geographical data in a map in Tableau with these resources. Combine multiple views into a single, interactive dashboard. Include filters, images and webpages in your dashboard for a more complete view of your data. Don't keep your insights to yourself – share them with your colleagues. Tableau Server and Tableau Online allow you to publish visualisations and dashboards to the web so others can interact with your analytics and answer their own questions of the data. The community of Tableau users can’t wait to meet you. Network, ask questions, share ideas and hear what’s coming next. Prefer to learn in a classroom environment? We've got you covered. 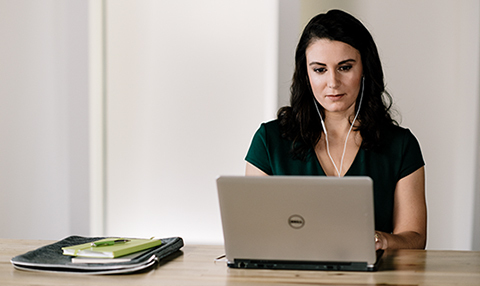 Three levels of Tableau Desktop courses offered in cities across the world or in virtual classrooms. Join a webinar-style training session with a product expert. Various topics offered each week.